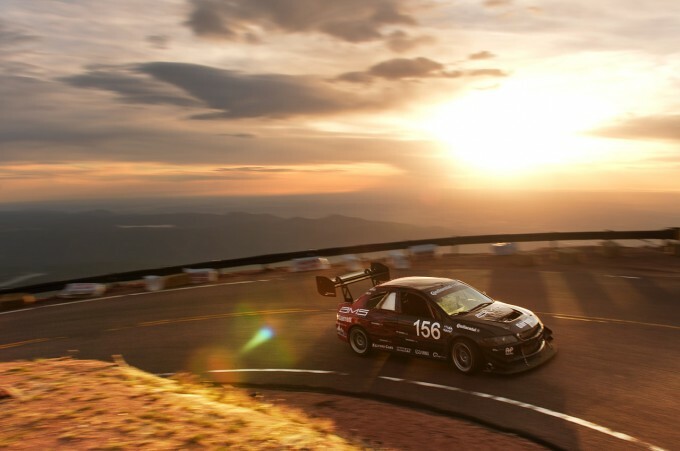 For the fourth and final practice day of this year’s Pikes Peak Hill Climb I followed the Unlimited and Time Attack cars to the upper third of the mountain. The photo gallery is now up on Autoblog, which you can see here. 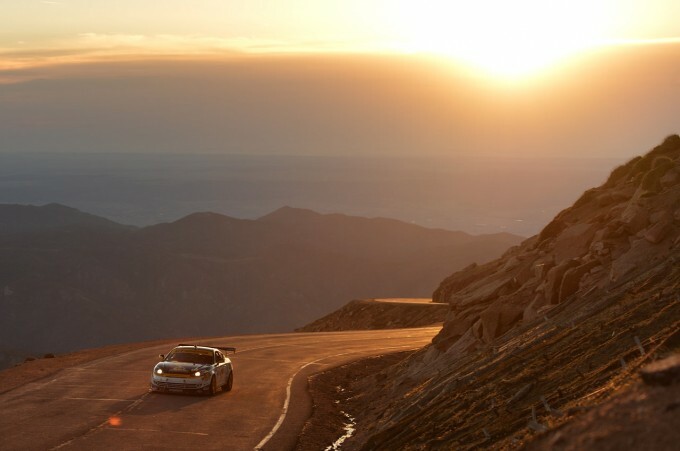 For the third day of practice at Pikes Peak I turned my attention to the Unlimited and Time Attack classes that were tackling the middle portion of the course. 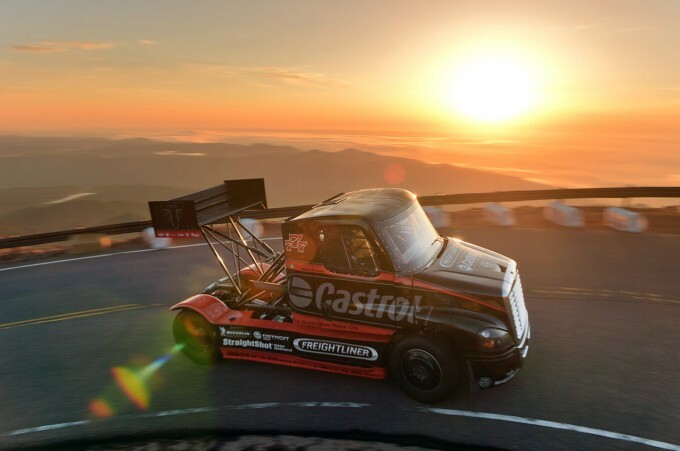 You can see the photo gallery over at Autoblog.com. 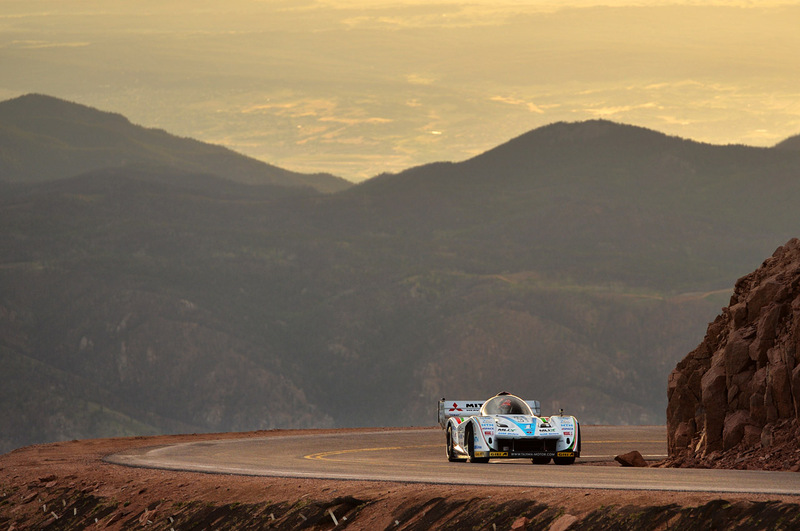 For the second practice day of Pikes Peak I headed to the top third of the mountain. 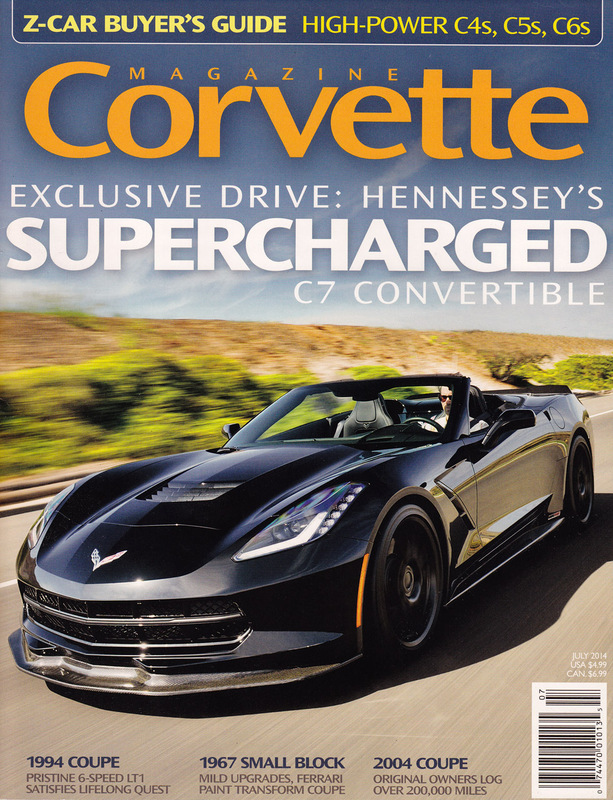 The photos just went up on Autoblog and you can see the gallery here. My favorite event of the year, the Pikes Peak Hill Climb, is finally here. There is really nothing else like it. My photos of the first practice session are now up on Autoblog featuring the middle section of the mountain and the Electric/Open Wheel/Open/Vintage cars. Earlier this year I photographed a supercharged C7 Corvette Convertible for Hennessey Performance, and while black cars almost never make the cover of magazines (especially ones shot in the middle of the day), Corvette Magazine decided to do so as part of their review of the car. Not bad!